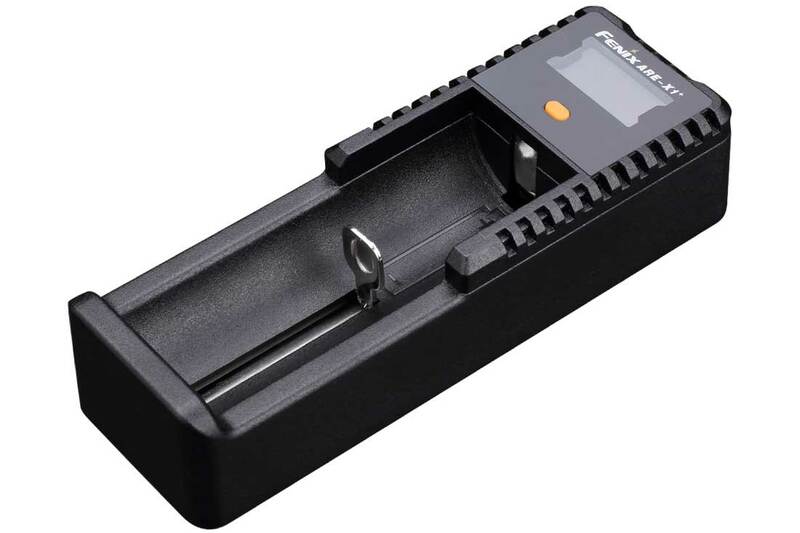 Battery Compatibility: Li-ion batteries: 10440, 14500, 16340, 18650, 26650. 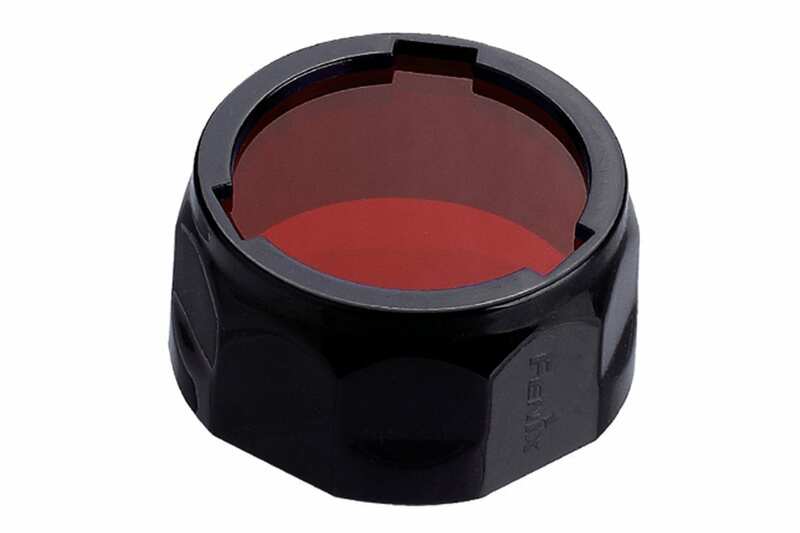 Fenix Filter Adapter improve night-time visibility and avoid easy detection with these colored filter adapters. Durable with an anti-roll design, they improve map reading, navigation and tracking. 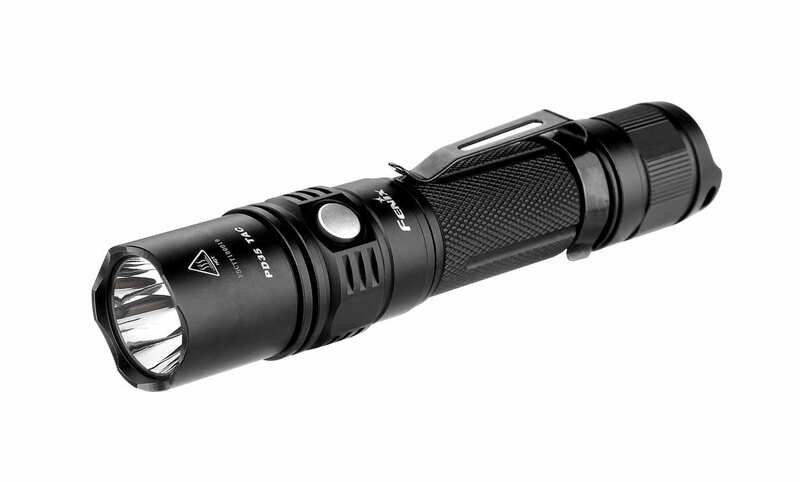 Nice package on an already excellent flashlight.